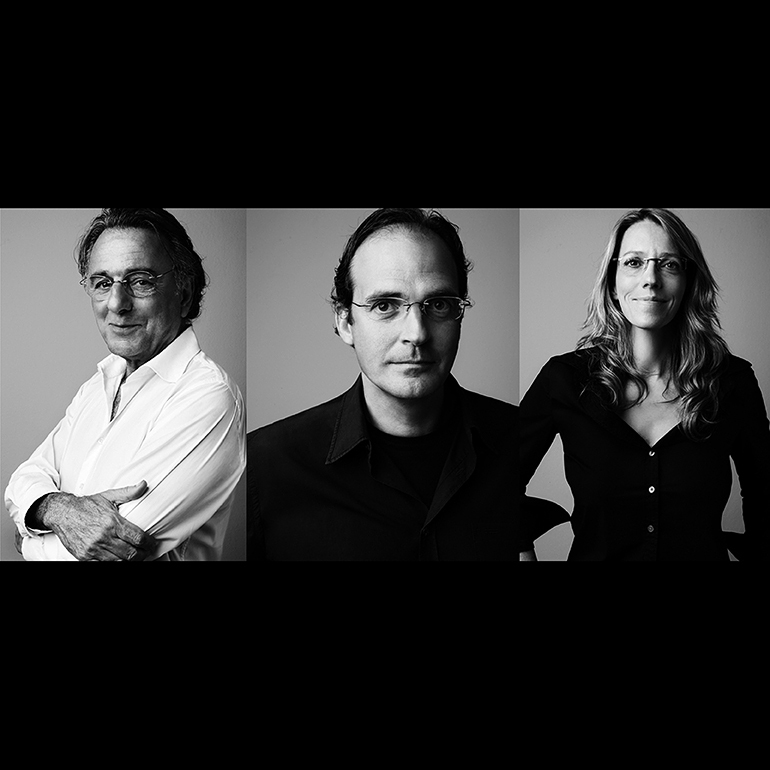 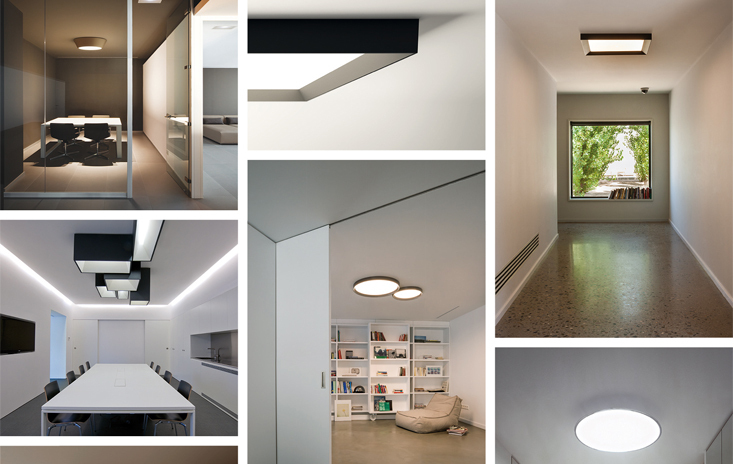 are a project by designers Lievore, Altherr, Molina. 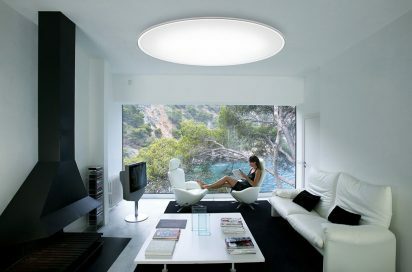 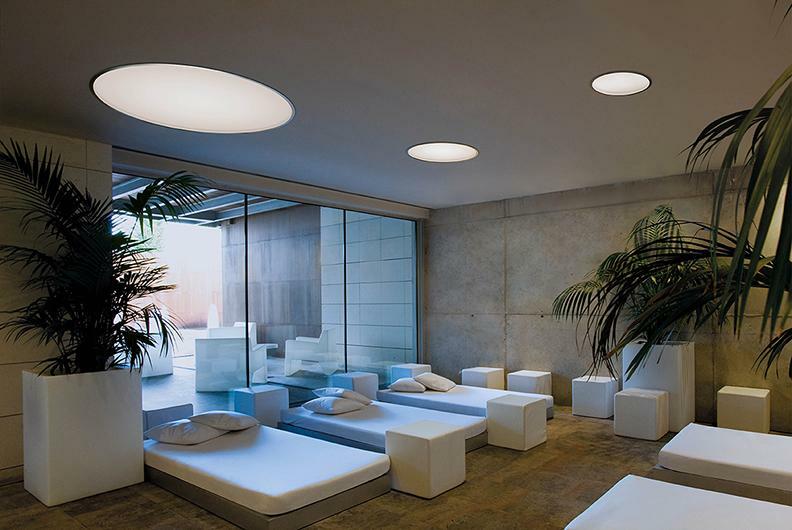 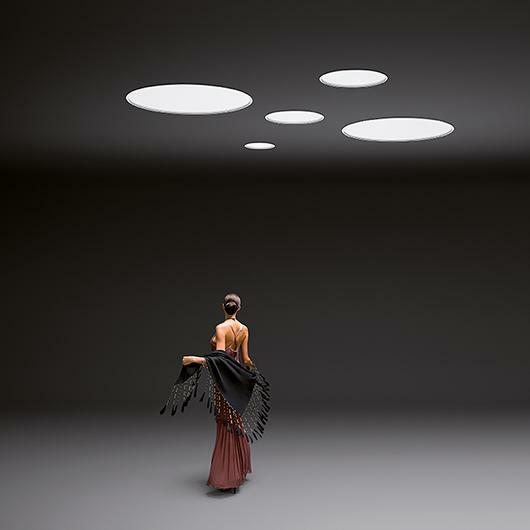 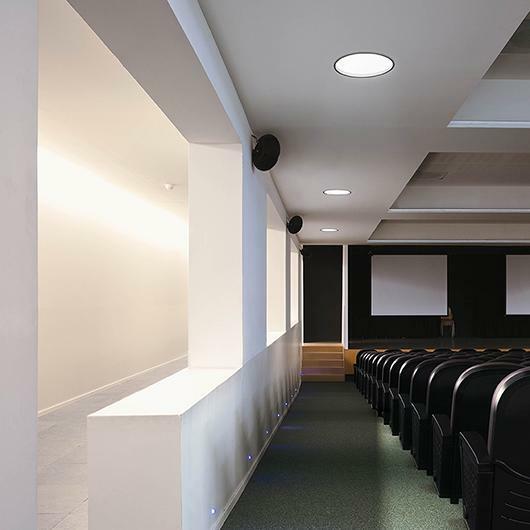 The Big ceiling light collection provides a white and homogenous ambient lighting that recreates natural daylight and can be installed onto any surface. 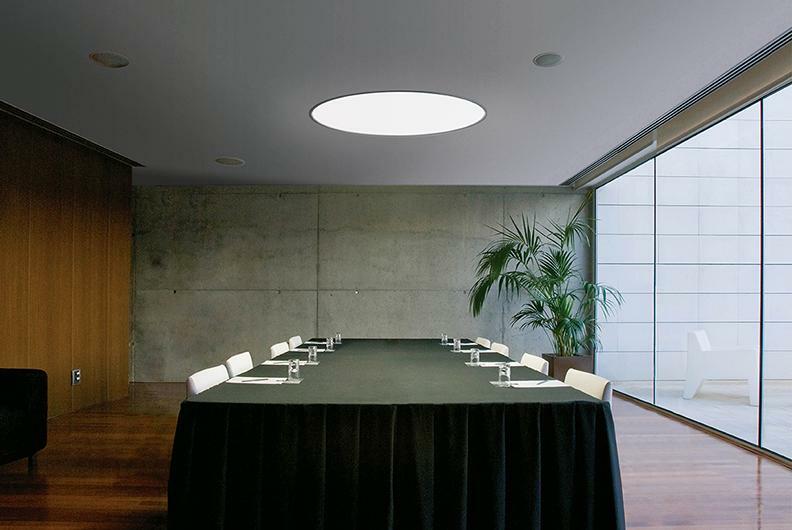 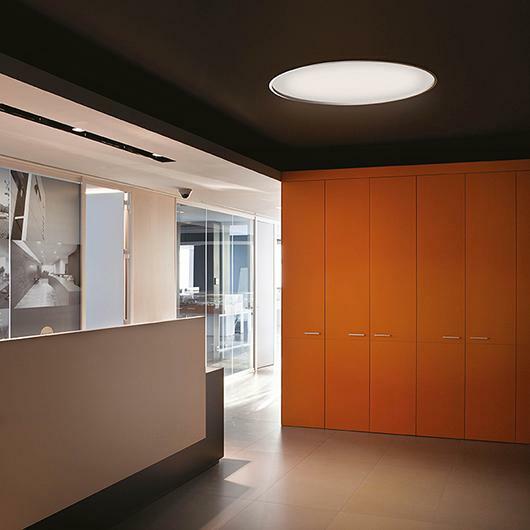 Vibia produce the Big built-in ceiling lights in several sizes with the aim of making it suitable for integration with any size space or room and if required different elements can be combined together. 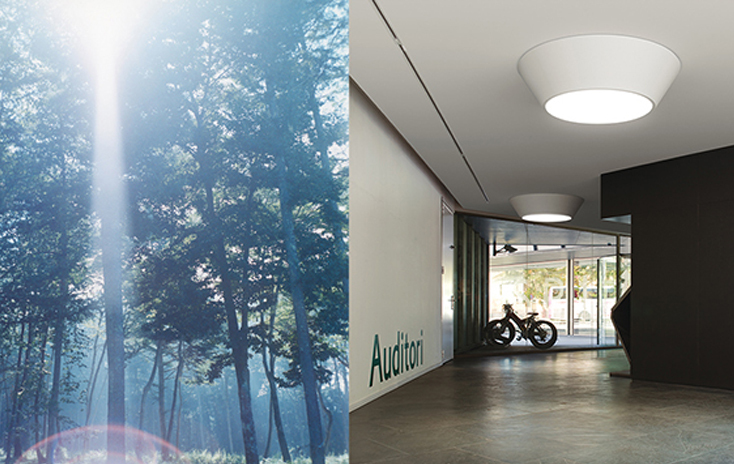 The built-in light is available in two different finishes: chrome and matt lacquered white.